Beltá introduces its new Collection “Style Culture Since 1967”. A new catalogue in which you will find new solutions offered by our designers. A wide selection of pieces ideal for your interior design projects. In Beltá we work to achieve products with exceptional quality and design. 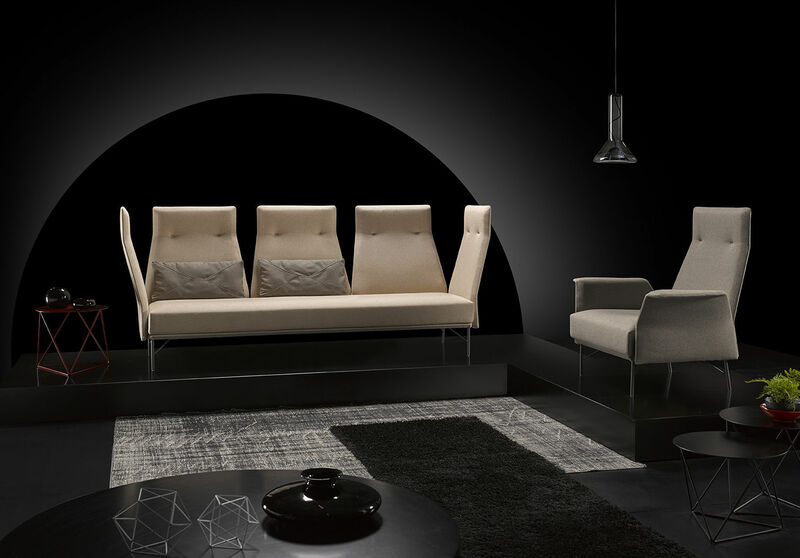 The effort made can be seen in our new products catalogue, where we introduce the new models. Functional models with cared design, using the best raw materials for manufacturing. 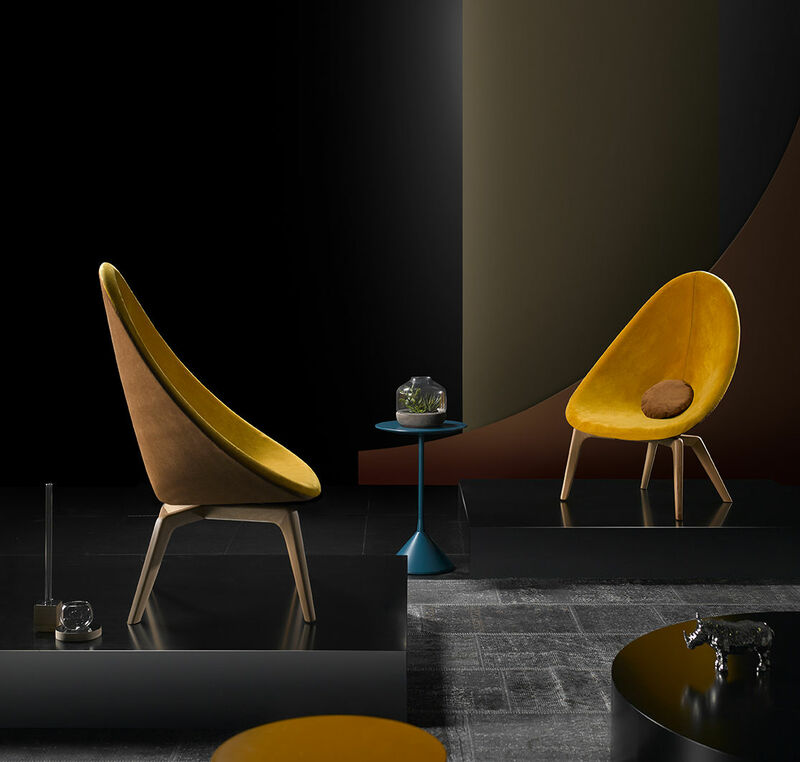 Pieces like chair Delta, with an organic inspiration, design by Javier Herrero, or Erik Sofa designed by Dario Gagliardini are proposals which have as a goal a mix between innovation and classicism. These are only a couple of examples of what you can find in the list. These are some of the examples of what you will find in the catalogue you can download in the link here.